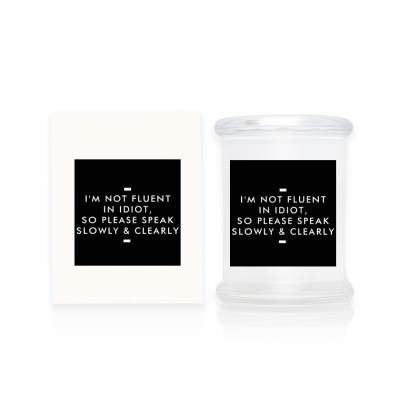 Mahina’s SNARKY candles are the perfect and unique gift to give that special someone. Not sure what to get that person who has everything? Make them laugh! 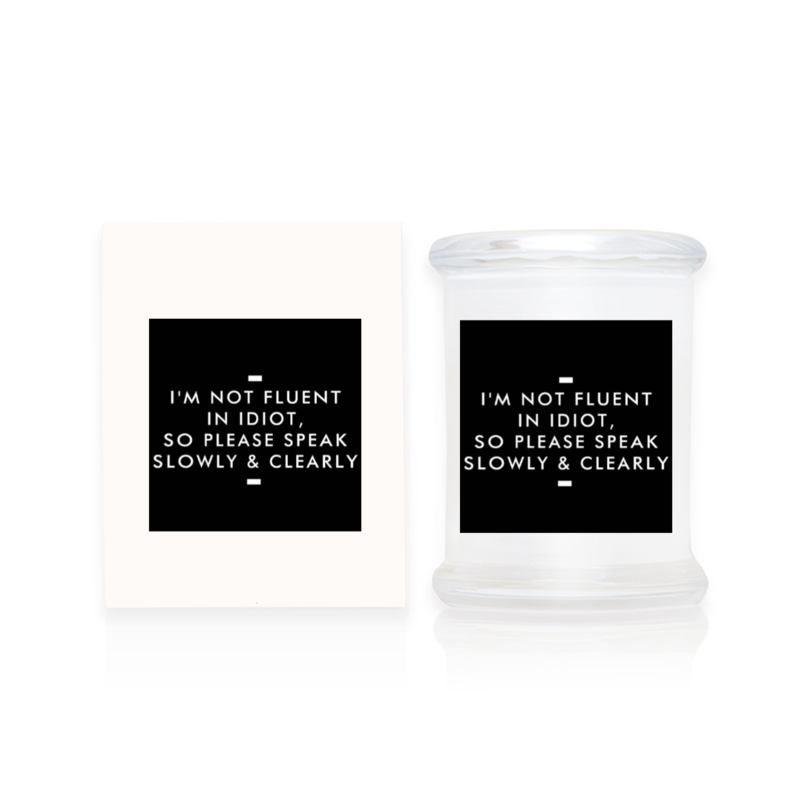 Lighten up their day (in more ways than one) with these premium quality candles and snarky sayings. Heck, while you’re at it, snag one for yourself too – makes a great conversation piece in the office or on your coffee table. 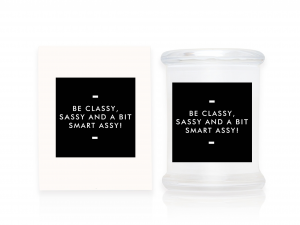 These candles come in a white box with a black label. Measures 8cm diameter x 11cm height Burn time is approx 34 hours.